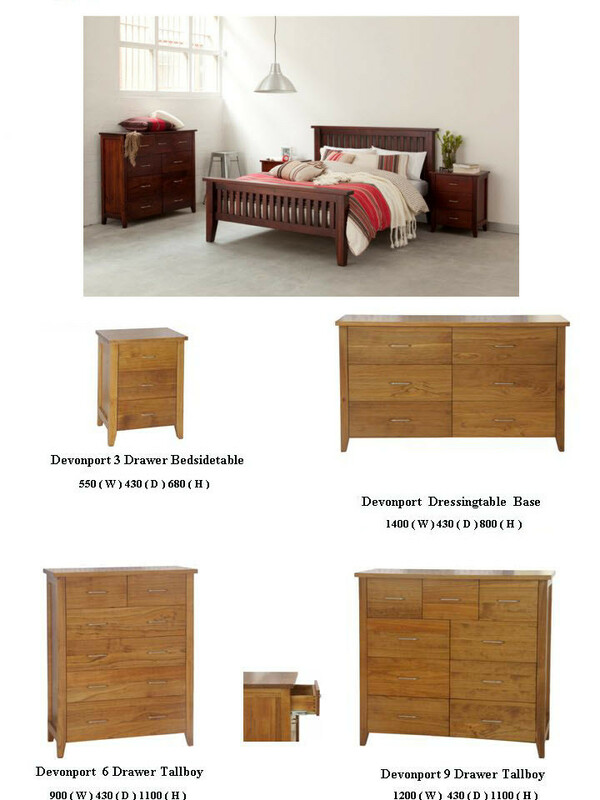 The Popular Davenport Suite Is Now Available In Double, Queen And King Sizes. Factory Chestnut And Walnut Stains only. 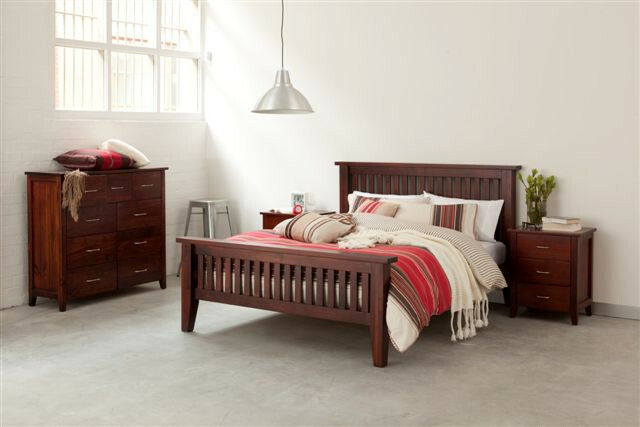 Features include:dove tailed drawers, extension runners and a solid construction.